All the joy and warmth of Christmas carols done in beautiful, classical orchestra style. 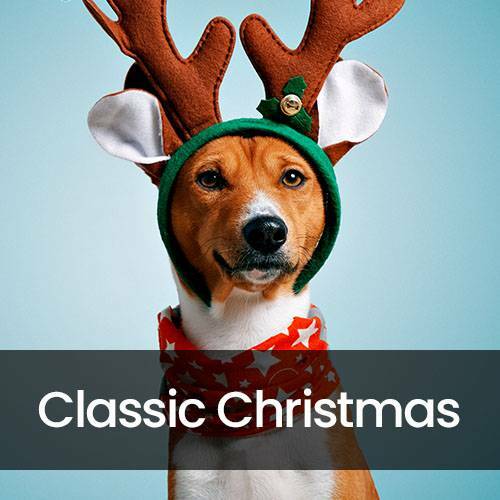 These classical renditions make for a sophisticated sound for elegant holiday festivities. Celebrate this Christmas with class.